We are one of the leading exporters, manufacturers and suppliers of high quality Food Processing & Packaging Machines. Their high performance, low maintenance, less energy consumption and easy operation make these machines highly demanded. We are leading manufacturers, suppliers and exporters of Industrial Processing Machinery and Packaging Machinery. 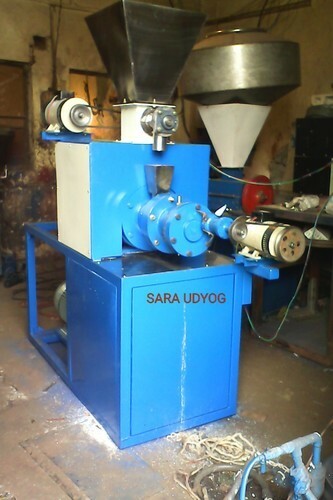 The machines are manufactured using optimum quality raw material. These are widely appreciated in the market due to their excellent product quality, dependable services and outstanding customer satisfaction. Our products are available at leading market prices for the clients.